Shiftee : this plugin lets you create and display schedules on your website. Your employees can report expenses and clock in/out. 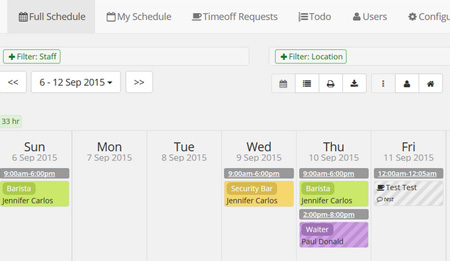 ShiftController: a staff scheduling plugin for your business. It can handle recurring shifts. 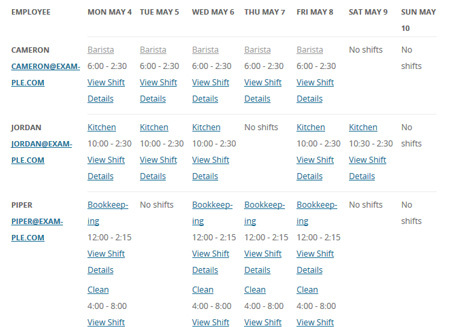 You can bulk edit multiple shifts and maintain comments for shifts. BirchPress Scheduler: an online scheduling plugin that lets you take online bookings, manage appointments, display staff schedules, and more. 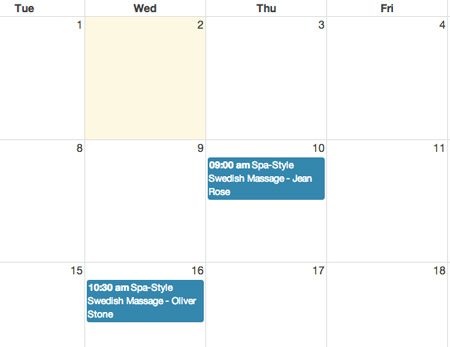 Have you found better staff scheduling plugins? Please share them here.